Ogilvie Fleet has been named the leasing company of the year for up to 20,000 vehicles in the annual Fleet News Awards. This success means that the company has won more than 20 fleet industry awards since 2010. “It is fantastic that we are consistently winning fleet industry awards. It shows that the business is continually providing customers with the products and services they require. 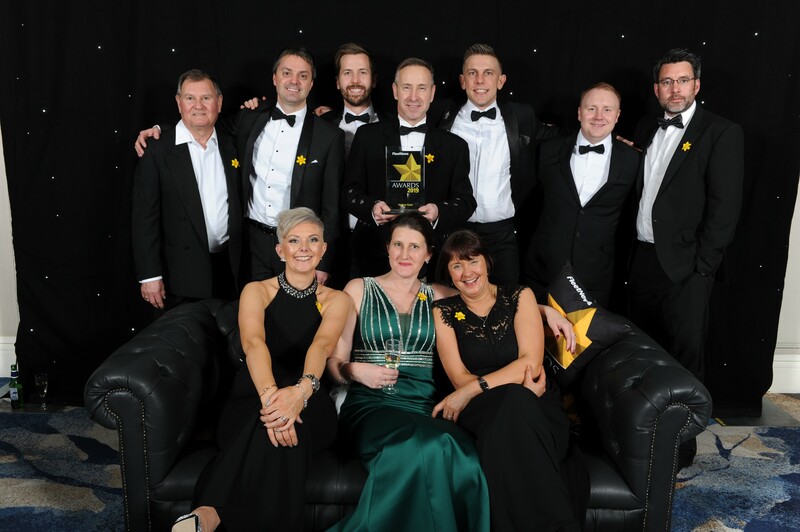 Continually winning awards is also reflective of Ogilvie Fleet employing a great team of people and reinforces the superb job they are doing in terms of delivering customer service excellence. Without first-class employees that understand the market, our customers and the products and services available we cannot deliver,” said Gordon Stephen, managing director at Ogilvie Fleet. “Success comes down to team work and all employees are focused on delivering what customers want from the initial enquiry to vehicle delivery, through the life-time of vehicles on fleets and ultimately defleet. If that focus is not spot on weak areas will be exposed, but winning another award shows Ogilvie Fleet delivers to the highest standard,” Gordon added.